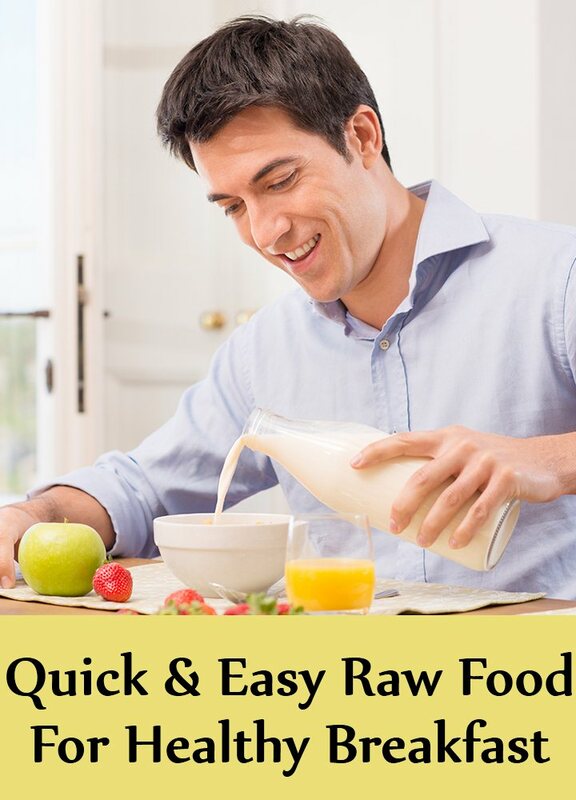 Find freedom from cooking early morning, when Raw food breakfast recipes are at your fingertips. It is truly said by someone – Eat Breakfast like a king, Lunch like a Prince, and Dinner like a pauper. Breakfast is the most important meal of the day. We call it breakfast because throughout the night we don’t eat anything. It should always be enriched of proteins, vitamins and omega 3 fatty acids to keep us remain active and energetic throughout the day. People who skip their meals often get tired soon and grab more calories in the next meal. Moreover, keeping the body starved for a long time can lead to several health hazards. Sometimes, due to hectic schedule, we hardly find time to prepare breakfast. So it is very essential to learn the ideas of preparing breakfast, which not only is quick to prepare but enable us to have a healthy balanced diet too. Wash Tomato and Carrot thoroughly. Grate these , using a fine grater. Mix them with mayonnaise in a bowl. Add Salt and Pepper as per taste. Now cut the edges of the bread and spread the mixture on it. The sandwiches are ready to serve. Now, cut the sandwiches in a triangle shape and enjoy them with chutney or sauce. In a bowl, put finely chopped onion, tomato, cucumber, pomegranate seeds, green coriander and green chilly. Add few drops of lemon juice. 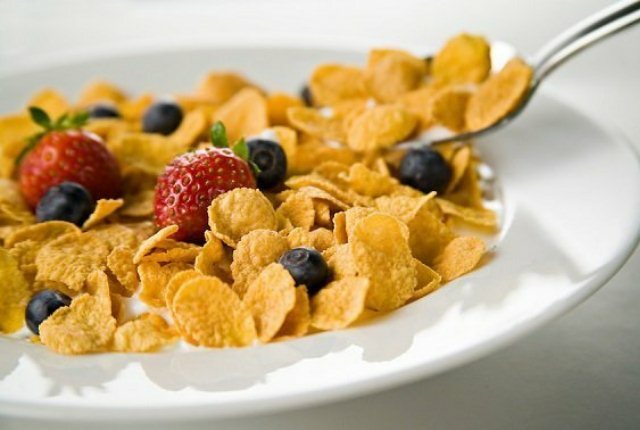 Lastly, add cornflakes and enjoy the crunchy taste of the whole salad. In a bowl, put finely chopped onion, tomato, cucumber, green coriander and green chilly. Then add pomegranate seeds, roasted groundnuts and green sprouts. Finally add lemon juice, salt and black pepper. 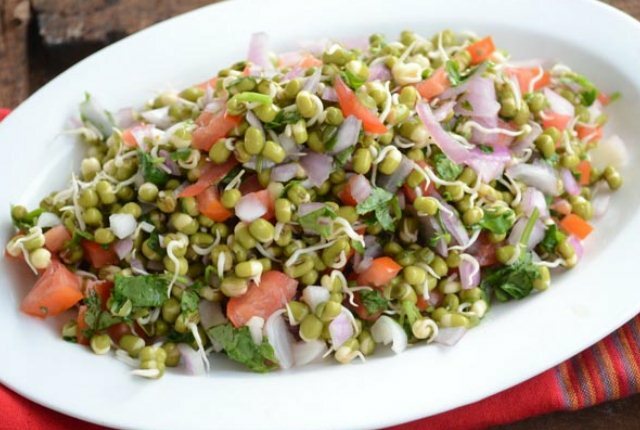 Your sprout salad is ready to serve. Mix the jam and milk, and make a thick paste. Put finely chopped fruits and nuts in a bowl and mix them properly. Cut the edges of the bread. Now spread the jam on the bread and fill it with mixture. 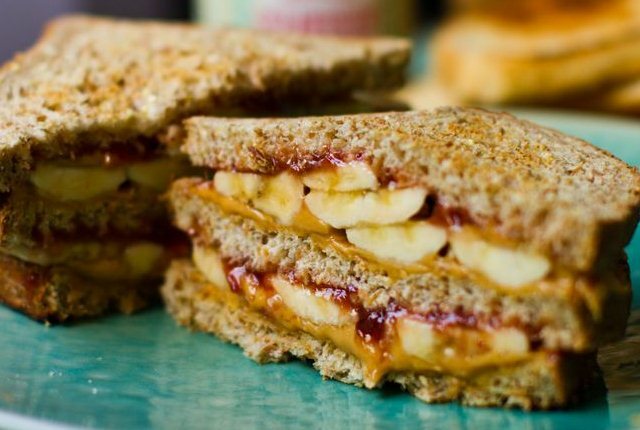 The fruits and nuts sandwiches are ready to serve. Make one smiley above the sandwiches with the help of jam for garnishing. Take milk in a bowl. 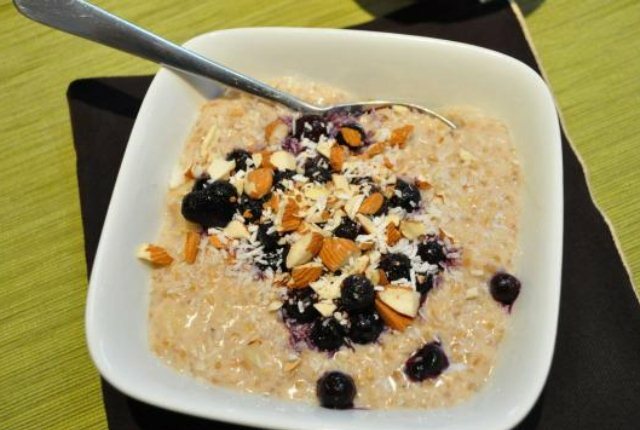 Add oats, muesli, honey, and finely chopped nuts & fruits (seasonal or as per choice). Now keep this mixture into freezer for one hour. After an hour or so, the milk will be absorbed by the mixture and it gives a feeling of a yummy pudding. 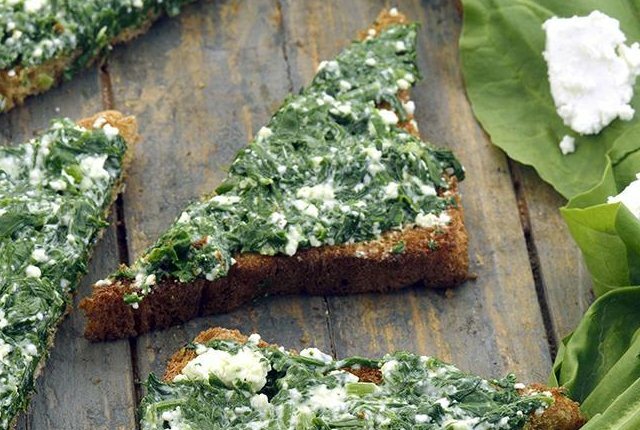 Wash the spinach and chop it finely using a chopper. Slice the cottage cheese into thin slices or square pieces. Mix the spinach & cheese well in mayonnaise solution. Cut the edges of the bread. Add salt and black pepper according to taste. Spread the mixture on the bread. 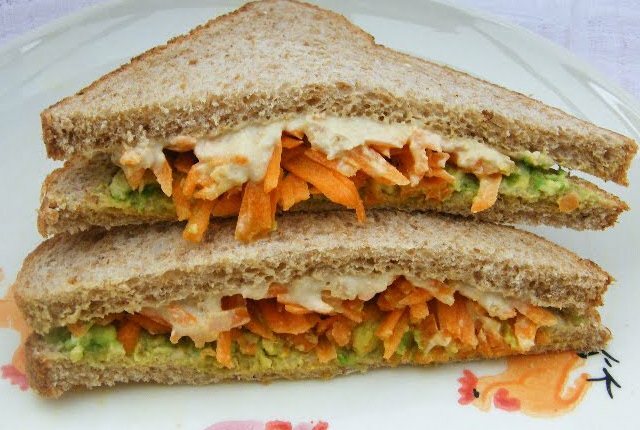 Cut it in a triangle shape and enjoy the yummy sandwiches with sauce and chutney.